Pancreatic cancer treatment could become more advanced with help from 13-year-old Rishab Jain. He’s created a tool for doctors to locate the hard-to-find pancreas more quickly and precisely during cancer treatment. 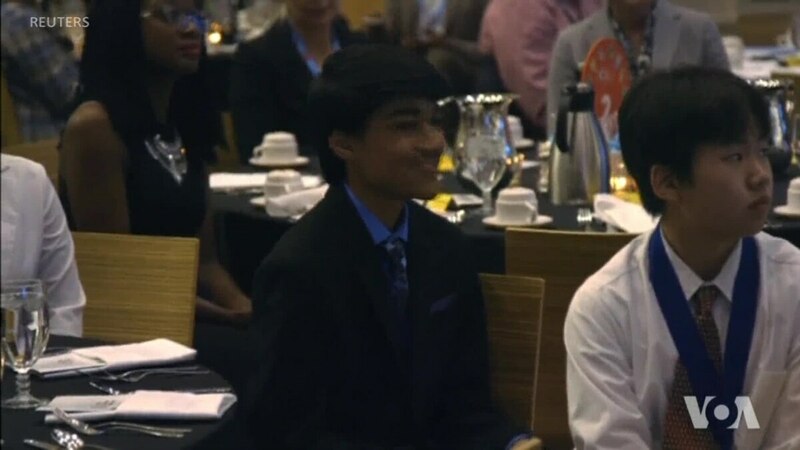 The teen recently won a prestigious young scientist award for his potentially game-changing idea. VOA’s Julie Taboh has more.